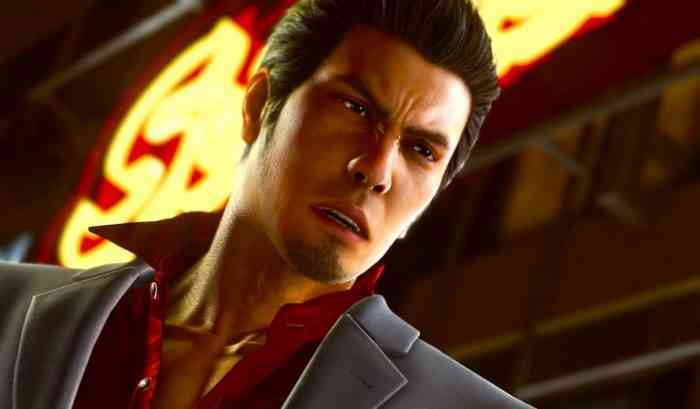 A recent SEGA integrated report details the game company’s plans for the future and one of those plans involves having their Japanese games release simultaneously worldwide instead of on different dates for Japan and the rest of the world. SEGA cites the localization team behind Persona 5, who were able to accurately translate the game from Japanese to several different languages (including English) while the game was still being developed. According to their report, this process allowed the game to launch worldwide relatively quickly. The timespan between Persona 5’s Japan release and its worldwide release was roughly six months. For comparison, the timespan between Yakuza 6’s release in Japan and its worldwide release was over a year (roughly 15 months). Due to this success with Persona 5, the game company plans in the future to have localization teams working on translating Japanese titles while those games are in development. The report also reveals the lifetime sales figures of several of SEGA’s intellectual properties (IPs). Those figures can be viewed on page 30 of the report.